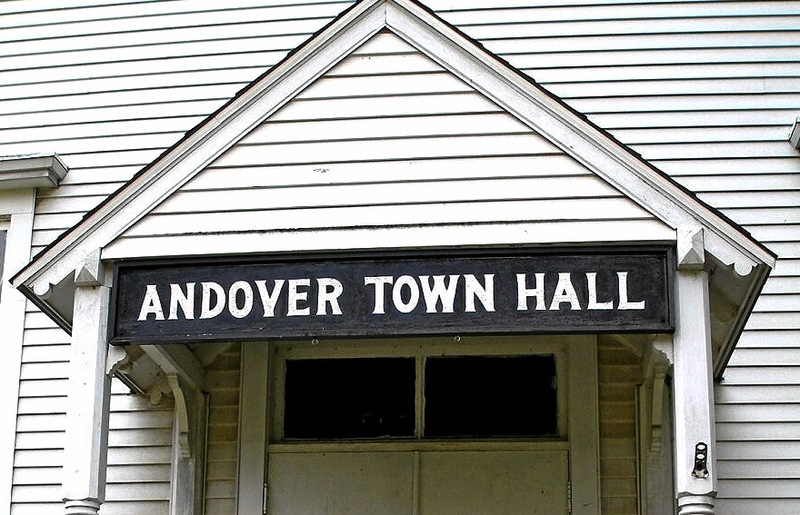 The town of Andover is in the central region of the state and in the southern portion of Tolland County. Settled in the early 18th century, it was incorporated in 1848 from the towns of Hebron and Coventry. In 1926, investors envisioned a resort in a swampy area known as Cheney Hollow and formed the Andover Lake Corporation. A dam was constructed and the sluiceway opened in 1927, creating Andover Lake. By the 1940s, several hundred cottages surrounded the area. Today, Andover remains a small town, rural in nature, and is centered on the lake area. “Ephraim Sprague House Archaeological Site.” Archaeological and Historical Services, Inc., 2017. Link. “Andover Historical Society,” 2016. Link. “Museum of Andover History,” 2016. Link. “Andover - WPA Architectural Survey.” Connecticut State Library Digital Collections, 2017. Link. Tennant, H. F. “Photograph: Postcard - Birds Eye View (of Center), Andover,” ca. - 1920 1890. Archives & Special Collections at the Thomas J. Dodd Research Center, University of Connecticut Libraries. Link. Yeomans, Scott. 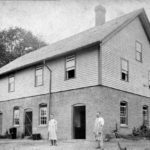 A Historic Look at Andover, Connecticut: A Look at Andover’s History Primarily Through Photographs Taken Prior to 1960. Andover, CT: Scott Yeomans, 2010. Brass, Philip. The History of Andover, Connecticut. Andover, CT: Andover Historical Society, 1991.